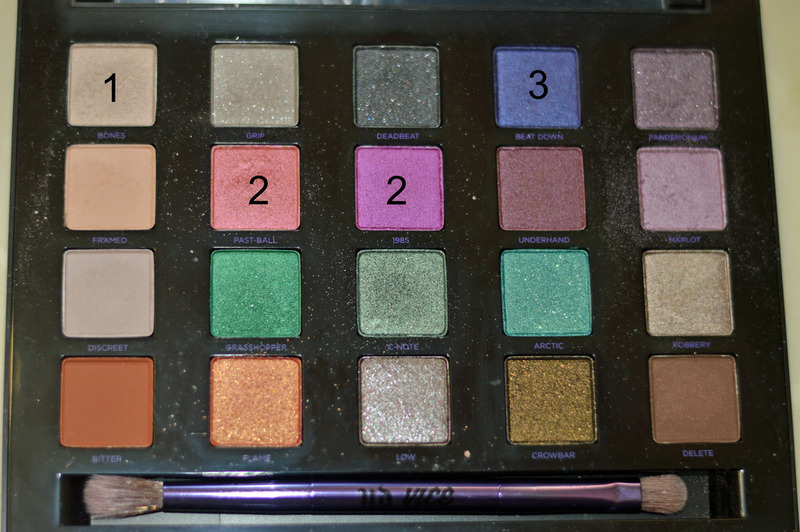 Today I’m showing you another subtle look I created using my Vice 4 palette, this time for valentine’s day! It is very similar to the one I showed you last week, but this one has a pop of pink, that is subtle but still super pretty for Valentine’s Day! I spent the weekend relaxing and unplugging from work. I had a great time spending the weekend with friends, having lots of good laughs playing Cards against Humanity, and spending valentines with my boy. Today is a holiday so I took it off and spent it doing things that I haven’t had time for, like working on blog posts, watching tv, catching up on skype with my cousins, scrolling on instagram and creating new posts, and more. It’s nice, and I’m about to head to the beach by myself to catch the sunset and just relax. It’s nice to have others to go with but sometimes you just need some alone time! 1. 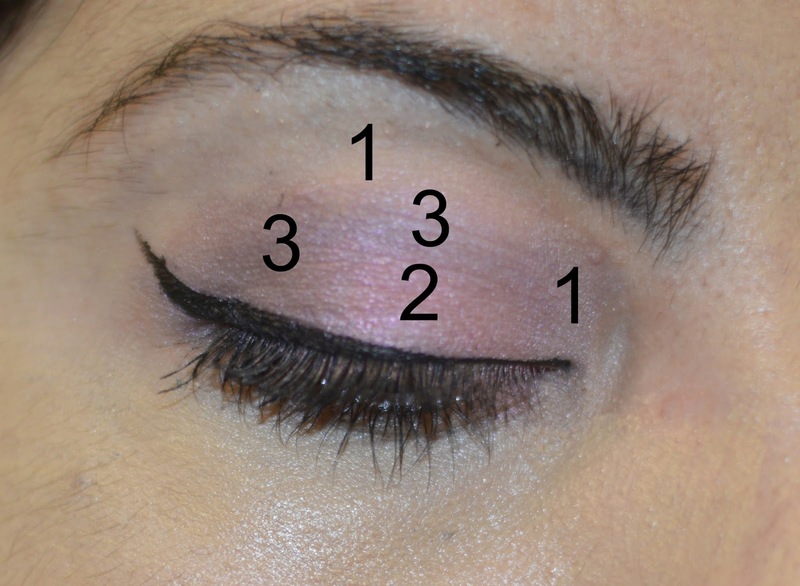 Sweep eye shadow primer on your lid, I used Urban Decay anti-aging primer potion. 2. I then swept (1) Bones on the inside corner, and towards the inside. 3. I then dabbed my brush into (2) Fastball and 1985 to get some pigment and then dabbed it into the center of the lid. 4. 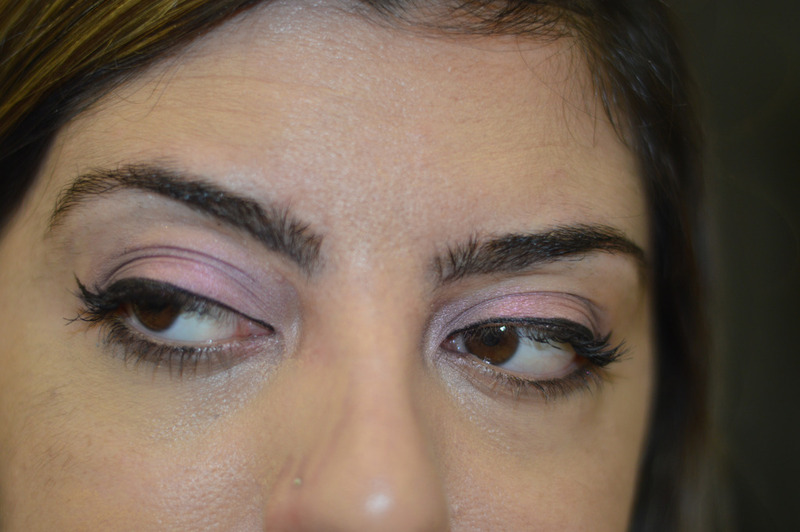 I then tapped my brush into (3) Beat down and blended it into the outer corner and into the crease. You can make it as pigmented as you want, I wanted a lighter color, so I didn’t put as much, but if you want it more dramatic you can make it darker. 5. I then added (1) Bones again, blending into the crease and into the brow bone. 6. 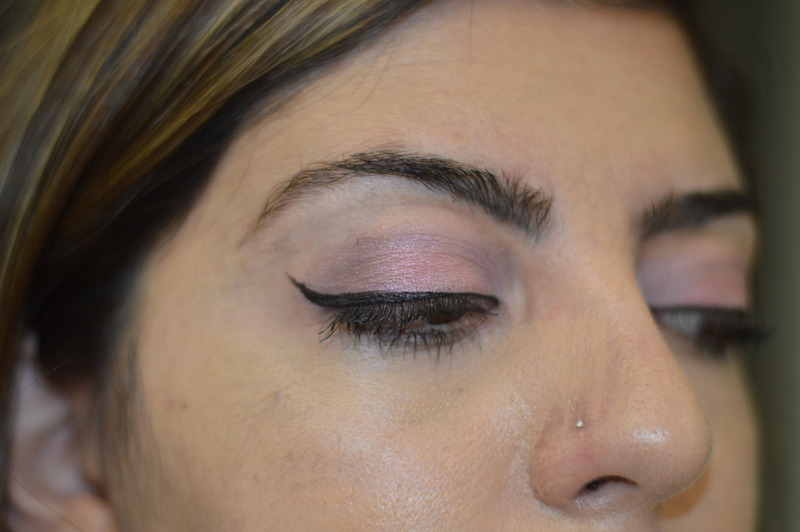 I then used a black liquid liner to line my lid into a cat eye, and added mascara to finish the look! Check out the colors and the pictorial above and below! What did you do for valentines? Did you dress up or create any looks? Leave your links below for me to check out! Shop the look below! The Vice Palettes are usually limited edition so you might not be able to find it in the store anymore but you can create similar looks using the other Urban Decay Palettes in the Collection! Saw this post on Instagram and loved it, Andrea! Great tutorial! Your eye make-up is on point, and I'm totally obsessing over your cat eye! So good! Wish we lived closer so you can teach me! Heart you, doll!